Building your website for effective conversion optimization involves a wide range of methods for improving the experience of a targeted audience visiting your website, in an effort to convert them into profitable sales. Commonly referred to as CRO, conversion rate optimization is a new method of lead generation, utilized by website owners as a way to increase sales and generate quality leads. Many websites are cluttered, confusing, and in disarray with clashing colours and flashy animation. As a result, many companies recognize the need to redesign their webpages to improve their sales, generate more leads, and enhance profits on the company site. 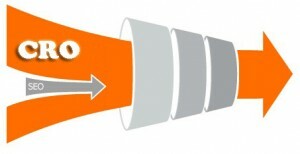 Below, are a couple of conversion optimization suggestions to improve results. Research indicates that image carousels reduce conversion rates. Using image carousels might appear to be a rich and rewarding experience online. However, they tend to cause banner blindness, and disrupt the experience of the online visitor altogether. Many successful web designers strongly recommend eliminating image carousels and replace them with a static offer to provide a more profitable experience. While a stock photo image may be of high quality, too many of these images are just thrown on the page without adding to the message. It is important to note that people buy from people they know like and trust. That is YOU and your team. Make sure you have images of the people in your organisation, your location, sign written cars if you have them. 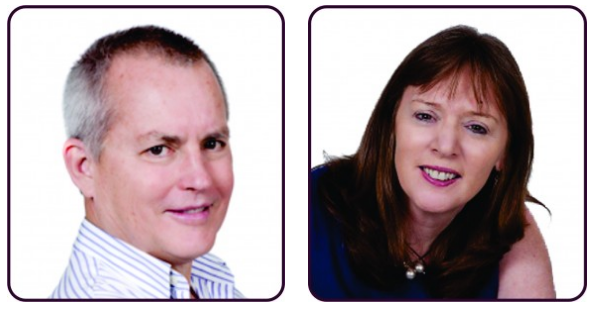 Anything that denotes a real business with real people will convert much better than stock photo people. This will provide a more rich and lifelike experience to the online visitor, who might be eager to develop an ongoing relationship. When an online visitor clicks on a Call to Action button it usually takes them to another page, adds an item in their shopping cart, or completes the sale. Avoid using standard text on your Call to Action button like “Sign Up” or “Submit.” Instead, state the benefit in the text words as a way to significantly improve conversion rates. As an example, instead of “Create an Account” use “Create Your Account & Get Started.” In addition, position your call to action in an obvious place. This can increase your click through rate substantially. We have some pretty amazing software that can track what a visitor does when they get to your website. We can see what they click on, where they are looking. Without implementing proper tracking you are only guessing that your website is working. The easiest tracking you can do to monitor your marketing campaigns is to set up individual phone numbers for different campaigns. You can use 1300, 1800 or even local phone numbers. You will know exactly what marketing campaign has generated that enquiry. There is even software available to record the calls so you can monitor your team’s results. 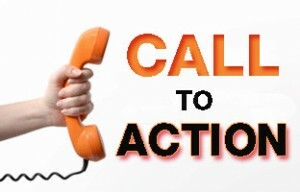 We often hear client’s recorded sales messages and everything else is working well but their staff are losing the sale. Usually some training will solve most of these problems. We had one client who provided an emergency service and we set up phone number tracking only to find out the phone only got answered 50% of the time. Sadly, when it did get answered the staff member was so unprofessional. All that lead generation was being wasted. Do you have an opt-in form on most pages of your website? We have tracking software that can tell you exactly which page the person landed on and which page they filled in the form, even if it was a different page. 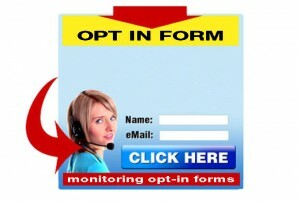 There is a lot of valuable information that can be gleaned from monitoring opt-in forms.